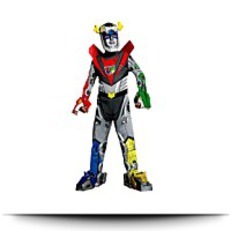 Your boy will look as strong as the classic super robot when he wears the Deluxe Voltron Force Voltron Costume - Boys. Voltron is actually a super robot inside the vintage anime show Voltron. Your boy is going to be ready for action in this officially licensed costume. 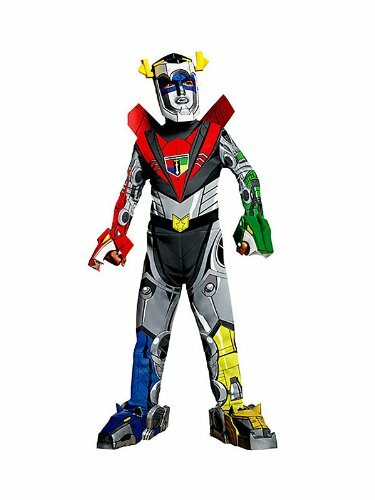 This costume consists of a gray jumpsuit with red, green, yellow and black details, molded armor pieces, and a detailed character face mask.